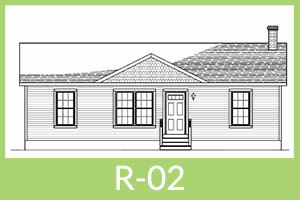 Kelly Park is a new, residential community under development in the lovely town of Lisbon, Maine. Once completed, this neighborhood will have dozens of gorgeous new single-family homes equipped with the latest in-home technology. Check out a map of Kelly Park or view the official Kelly Park Flyer. 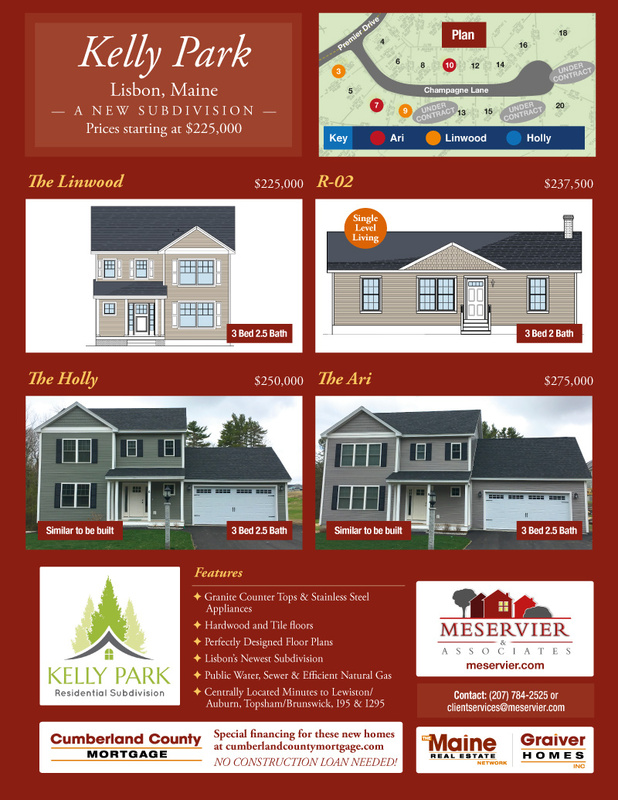 Graiver Homes, Inc., Maine’s largest residential contractor, is the exclusive home builder for Kelly Park. 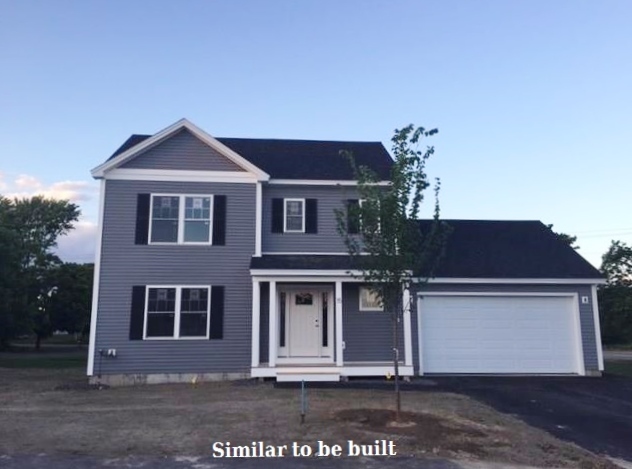 No construction loan is needed and special financing for these new homes is available through Cumberland County Mortgage, a partner of Bean Group. 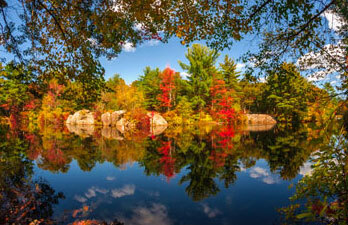 Lisbon is conveniently located along I-95 just minutes from Lewiston/Auburn. This quaint town is known for the Moxie Festival and the beautiful four-mile Paper Mill Trail along the Androscoggin River. The local population in Lisbon has a reputation for being welcoming and friendly. While Lisbon was once a booming mill town, it now is primarily residential. Many residents of Lisbon commute to nearby cities and towns for work, including Portland which is about 30 miles away. 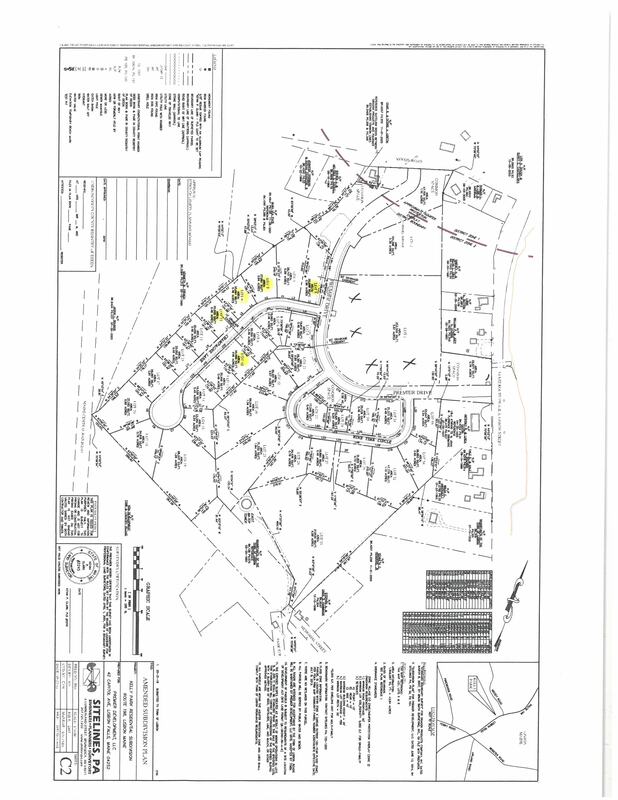 Champagne Lane in Kelly Park Currently has 7 homes built with an additional 12 build-able lots for sale. 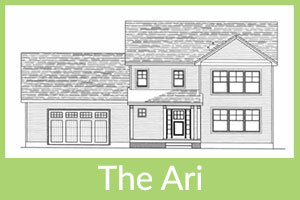 We currently have 3 homes left for sale - the construction is complete and the homes are waiting for you to move right in! Champagne Lane is a beautiful paved cul-de-sac street with public water and sewer. 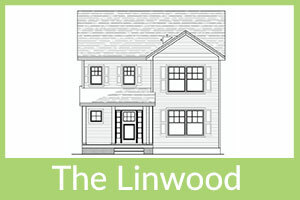 There are no other neighborhoods or new construction homes like this in Lisbon! Perfectly designed open floor plan with plenty of space for easy living. 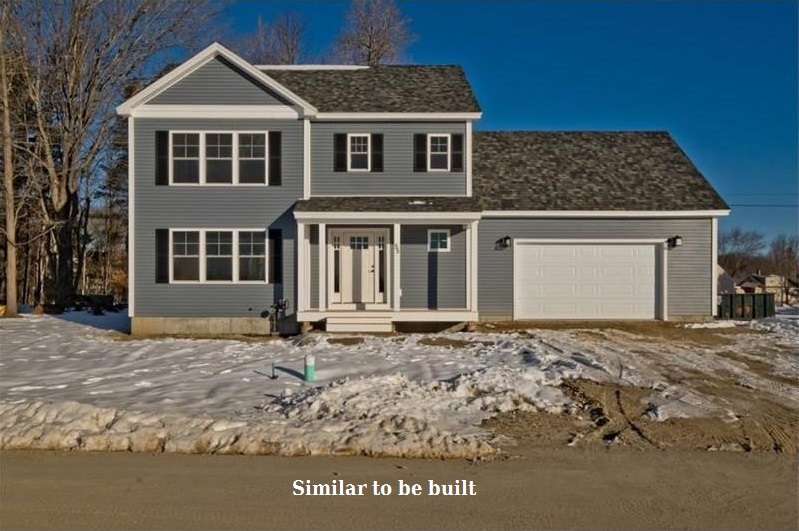 Granite counter tops, hardwood floors, Bosch stainless steel appliances, beautifully landscaped lot, & subdivision are just some of the great qualities. Don't miss out on this rare opportunity to own a new beautiful home in centrally located Lisbon. Home prices start at an amazing low price of $190,000. Without a doubt the most new home for your money in Lisbon. Did you know? 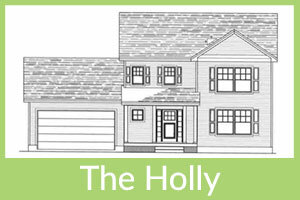 Kelly Park homes are available with a wide range of custom options! Download Builder's Brochure.